Baptism is an important step of obedience that shows others we have personally put our faith and life in Jesus. Jesus was baptized when He was on earth, and we do this to follow His example. 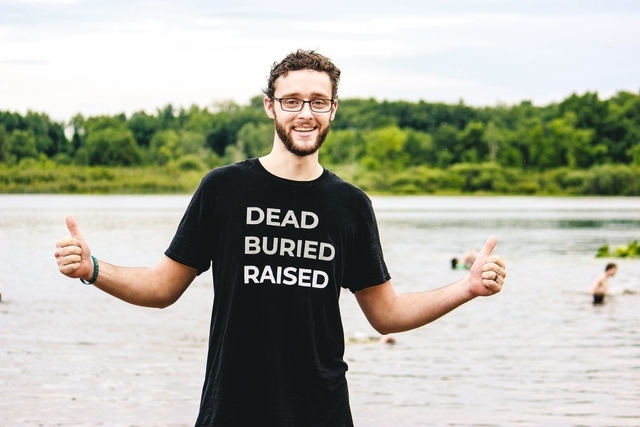 When Christians are baptized, they are submerged under water to identify with the death and burial of Jesus and raised out of the water to identify with His resurrection. We believe that water baptism is a public declaration of three important things: you are a follower of Jesus, you are beginning a changed life in Him, and are you part of a new family. Click the image above to sign up if you feel this is a next step in your relationship with Jesus! Water baptism is a time of celebration and public declaration of new life in Jesus!  Bring your friends and family to a Radiant Life service so you can celebrate together. Don’t worry about what to bring to water baptism. Our team is prepared for everything you need including a Baptism t-shirt you get to keep.